NBA veteran Carlos Boozer to reinforce Alaska? MANILA, Philippines – Just couple of days after San Miguel recorded its historical 3-peat, both the Beermen and their sister-team-finals-rivals Barangay Ginebra didn’t have any days-off and started their 2-week rigid training in preparation for the upcoming import-laden Commissioner’s Cup which starts on March 17, 2017. Early this morning, Justin Brownlee who helped Ginebra won the Governors’ Cup Title last year has already arrived in the country. With the help of her Filipina agent, Sheryl Reyes, Brownlee will try to aid the Gin Kings in atoning their sorry loss against SMB. The Barangay will attempt to replicate their outstanding performance and finish with Justin Brownlee on its side. But the most intriguing news recently is: 13-year NBA Veteran Carlos Boozer is set to fly to the country to back-up the Alaska Aces. 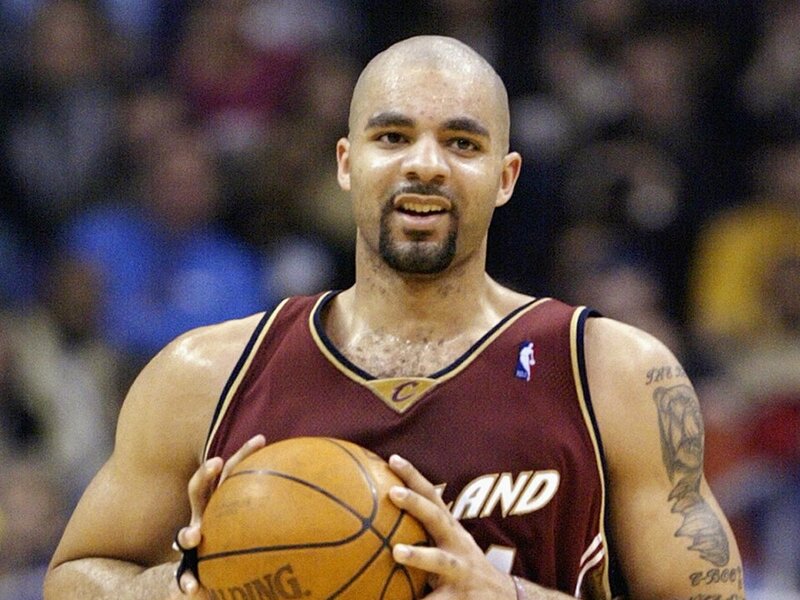 Boozer out of Duke University started his NBA career in 2002 with the Cleveland Cavaliers where he had a chance to play with then rookie Lebron James for a year. He was shipped to the Utah Jazz where he stayed for 5 seasons and another 4 seasons with the Chicago Bulls. He scored his last NBA point in 2015 with the LA Lakers. After his NBA journey, the 6’9” Power Forward found himself playing for the Guangdong Southern Tigers in the Chinese Basketball Association (CBA). PBA fans were ecstatic after hearing the hearsay about Boozer to play for the Aces. Coach Alex Compton however, informed the public that the rumor about the ex-NBA player is false. He and Alaska management have no final decision yet on who to tap to boost their team who’s also title-hungry. Aside from Ginebra, other teams have already secured their imports. San Miguel for an instance, will parade a new comer in the name of Charles Rhodes. Rhodes who played in Mississippi State University has been playing around the globe and has recently suited up for Ulsan Mobis Phoebus, a high-caliber and champion team in Korean Basketball League (KBL). TNT on the other hand, will be needing the service of a regular PBA import, Denzel Bowles. Bowles played multiple times with the Star Hotshots and gave the popular team a championship trophy. Ironically, it was during the Commissioner’s Cup Finals do-or-die game against Talk ‘N Text Tropang Texters in 2012. Early this year, there was a controversy between Denzel Bowles and Star Hotshots coaching staff and management. Bowles confessed that if there’s a team in the PBA that he will be playing again with, that will not be definitely the Hotshots. He’s done with the Stars he said on his social media account. Both parties didn’t end up well so the Star Hotshots moved on too and chose TNT’s ex-import Tony Mitchell. Coach Norman Black opted for another NBA veteran, Alex Stephenson after failing to sign up Arinze Onuako who brought them last conference to the finals against Ginebra due to prior playing commitment with other team overseas. Stephenson was Coach Black’s first choice over Onuako two conferences ago but the 6’10” forward was called up by the LA Clippers for a 10-day contract so he had no other choice but to field in Onuako. Aside from the Clippers, Alex Stephenson also played for the Memphis Grizzlies. NLEX Road Warriors under the mentorship of Coach Yeng Guiao will test to fit Wayne Chism in their run and gun type of system. Chism will not be a total stranger in this type of playing structure as he already played alongside with Coach Guiao when they were both with Rain Or Shine. PBA fans will once again have a chance to see an ex-NBA player bring his talents to the Philippine basketball scene. Veteran and journeyman Greg Smith had stints with the Bulls, Rockets, Mavericks and Timberwolves in the NBA. This time, the 25-year old forward will try his fortune with the Blackwater Elite. Rain Or Shine and Coach Caloy Garcia will hire Shawn Taggart after his rights were waived by his former PBA Team Globalport Batang Pier. Taggart who plays at number-5 position will be a huge addition especially in the offensive rebounding department to support scorers Terrence Romeo and Stanley Pringle. Lastly, both Globalport Batang Pier and Phoenix Fuel Master will re-hire their prolific imports who reinforced them on the last conference. Batang Pier will be represented by Jarrid Famous while Fuel Masters will anchor on Eugene Phelps.